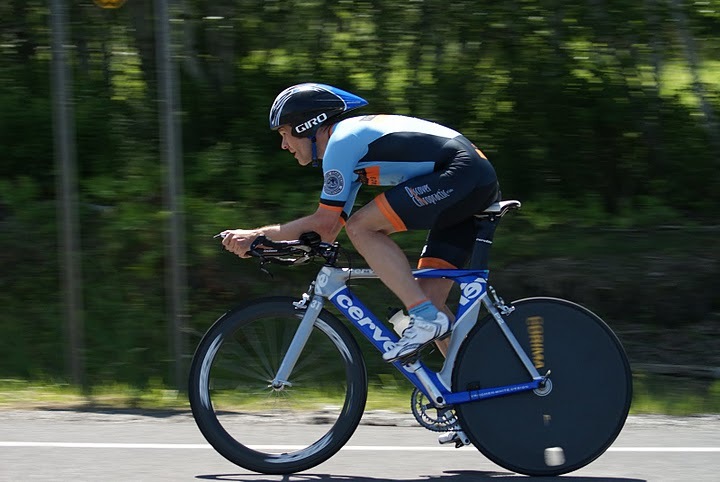 The CRCA Club ITT Championship will be held as part of the Long Meadow TT on August 7. Registration is open on bikereg. There are separate events for the CRCA ITT Championships. As of today CRCA has a record 721 racing members. David Taylor followed up his impressive GC win at the Coupe d’Amerique by winning the A points race. Entering her first CRCA club race, Stacey Jensen showed her sprinting ability and won the women’s race. Welcome Stacey. 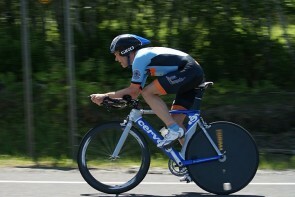 After winning the C race last week, Andrew Clerico stepped up to win the B race. 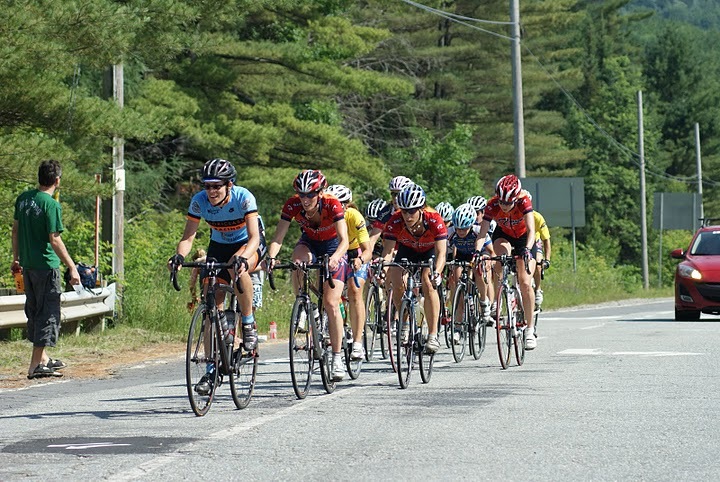 Fuoriclasse Racing team headed up to Canada this past weekend to represent CRCA at the Coupes des Ameriques, the “North American Master’s Road Championship.” The team put in a good showing with David Taylor winning the road race and taking second in the GC for the men’s A field.